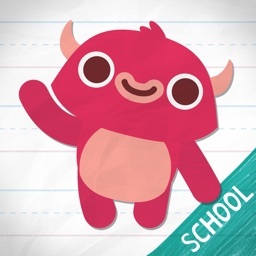 Endless Spanish: School Ed. by Originator Inc. 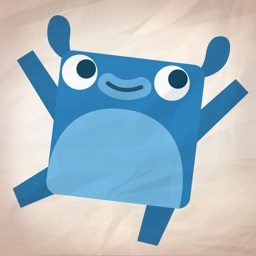 IMPORTANT: THIS IS ESSENTIALLY THE SAME APP AS ENDLESS SPANISH, BUT SPECIFICALLY FOR SCHOOLS USING THE VOLUME PURCHASE PROGRAM OR THOSE THAT CANNOT MAKE IN-APP PURCHASES. DO NOT PURCHASE THIS APP IF YOU'VE ALREADY PURCHASED SPANISH PACKS IN ENDLESS SPANISH. 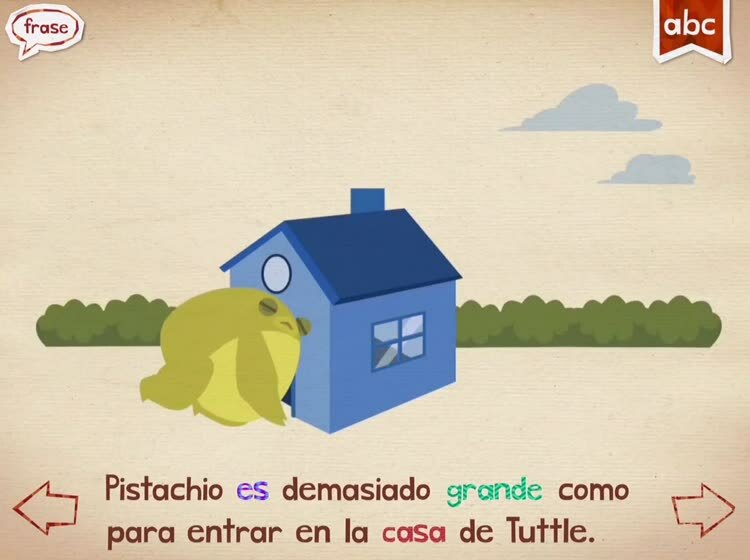 Introduce the Spanish language to young children with Endless Spanish: School Edition! 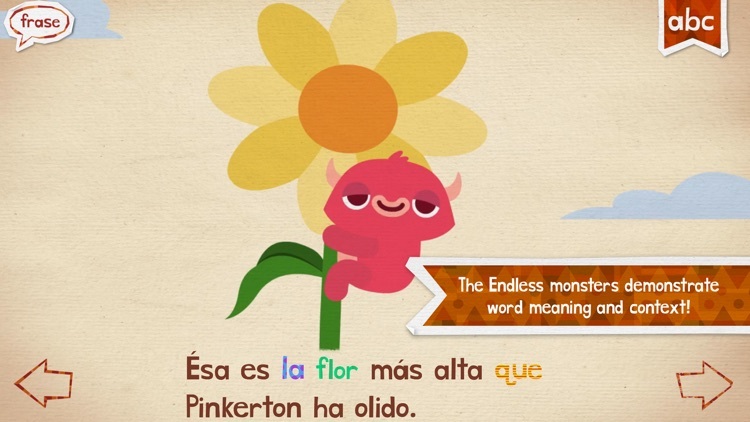 With the help of the adorable Endless monsters, kids will have fun learning frequently used Spanish words, including their context and usage! 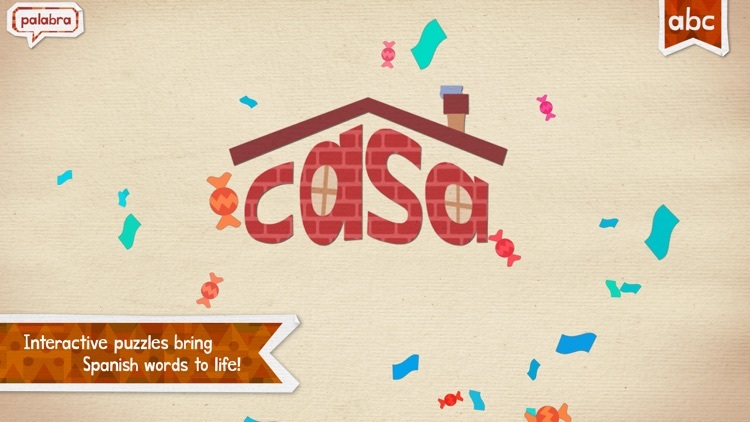 Each word features an interactive word puzzle featuring letters that come to life, and a sentence puzzle with words that transform into what they describe. See the word "grande" (big) grow larger, and the word "flor" (flower) open and bloom! - 101 words to learn and play with. 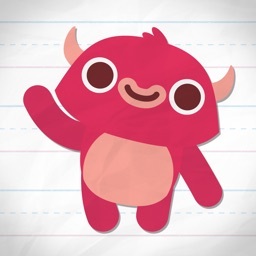 - Word puzzles reinforce spelling using lower-case letters. - Sentence puzzles teach definition, usage, and sight recognition. 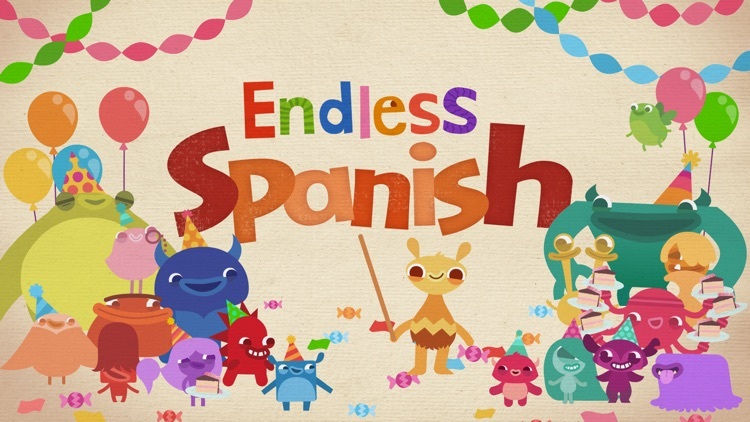 Endless Spanish: School Edition was designed with your children in mind. There are no high scores, failures, limits or stress. 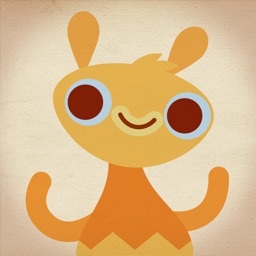 Your children can interact with the app at their own pace. 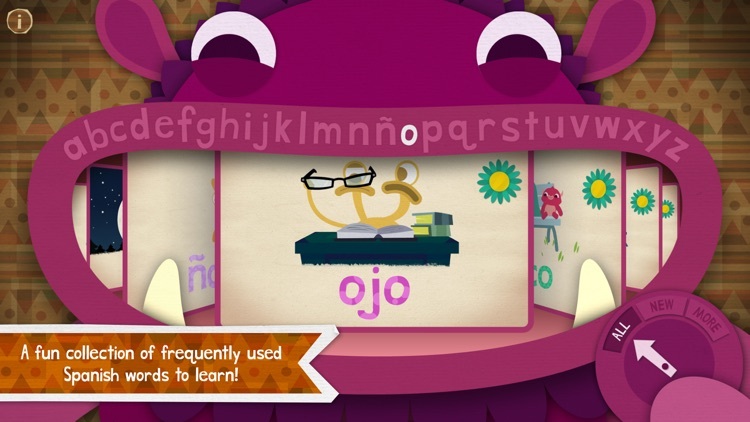 ** NOTE 1: Most of the frequently used Spanish words are the same as equivalent English words in Endless Reader, so the animations presented are the same.